Beautiful work! 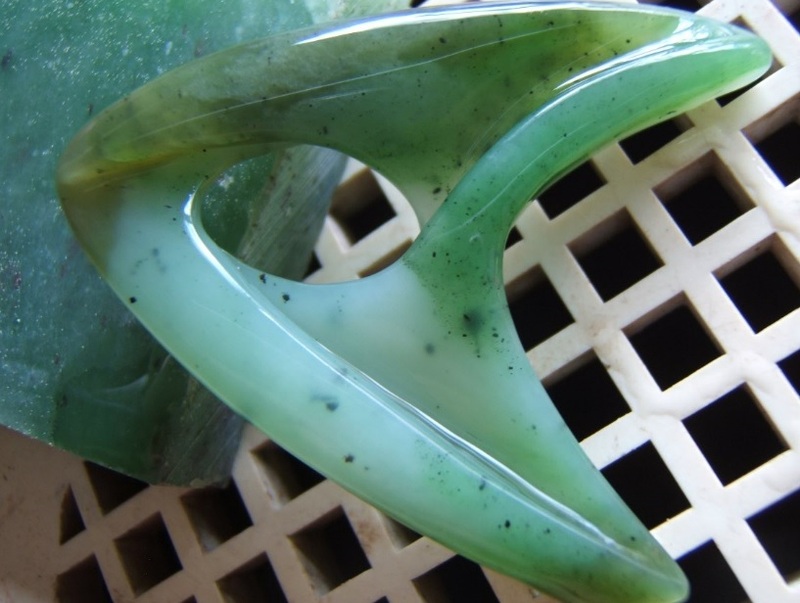 How do you get such a great finish on jade? 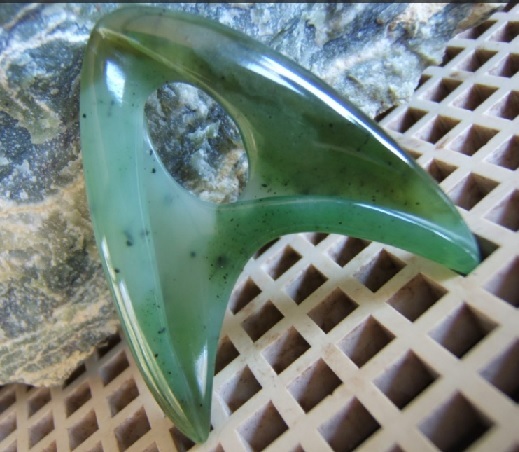 Beautiful work Ken,, Jade to go where no Jade has gone before... great work , Sometimes when I see such beautiful work,, I wish I hade started to work in stone, but I am happy with wood, and some of the stone pendant shapes have inspired me to use them in wood ,, some have been good and others just do not come close to the beauty of the stone. But I will try it again any way.